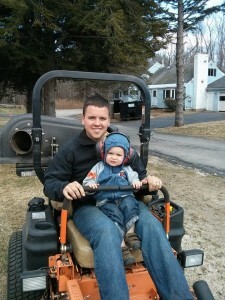 KDI Landscaping is a 2nd generation, family own property maintenance company. 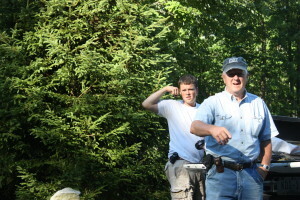 Started by David French, Dave’s sons now run both this division and their Virginia division Solid Rock Concepts. You can still see Dave out there building a wall or driving a front end loader. The French’s are lifelong residents of the Monadnock region and are now raising the 3rd generation here. Finding a small, family owned property management company that can handle large jobs is hard to find these days. Between trusted employees, the latest equipment and years of experience, you will find that KDI Landscaping can create a beautiful landscape for your fine home or create and maintain a professional and safe landscape for your business/commercial property. Thank you for considering KDI Landscaping as your property maintenance contractor. You may reach us anytime @ 603.899.6510.